Nokia, Samsung, Sony, LG, Apple; these giant brands have their market all around the world and is launching every second a new smartphone. If you are getting bored of using these brands’ smartphone and thinking of something new and searching for it that has same quality and brand value like giant ones then here is for you the new one and that is Huawei Ascend G700 and other variants of it. It has not yet been launched but making news everywhere. It is expected to be designed with 5-inch display and 2 GB of RAM and for this one has to pocket out 320$. It is going to be released soon till then one has to wait for it. Another variant of it, Ascend Plus would have a display of 4-inch with the resolution of 480x800p and powered by 1GHz single core processor and also have a 4GB of internal storage and microSD card slot. It is expected it will run on Android 4.0 Ice Cream Sandwich, not latest one of Android. It is not yet cleared that which company is making processor of the phone. Huawei Ascends are the great phones and as functional as other big ones. 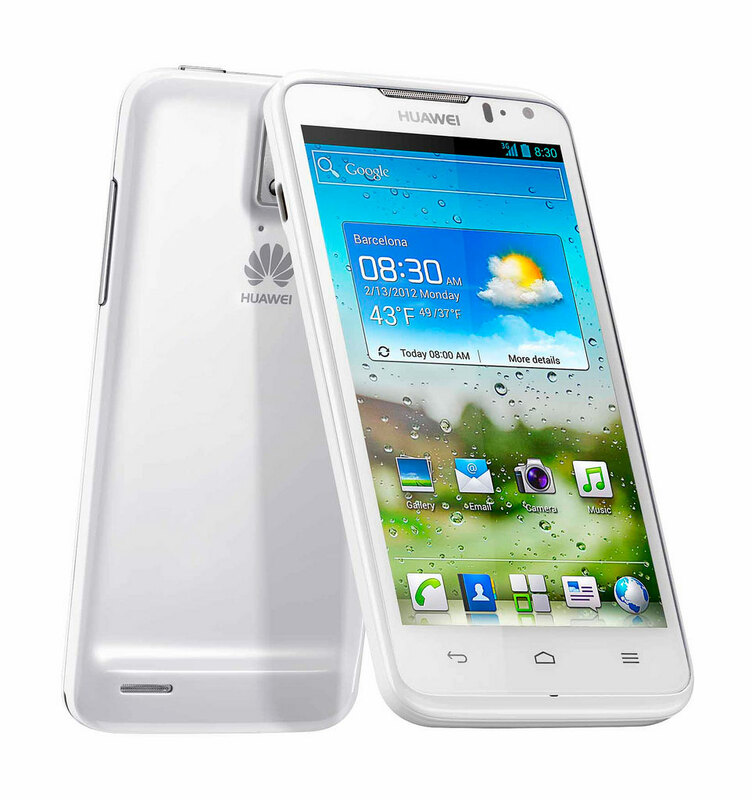 So if you want to have and hold something different then these Huawei Ascends are great choice.